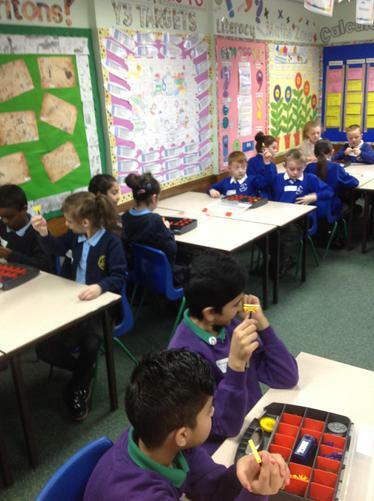 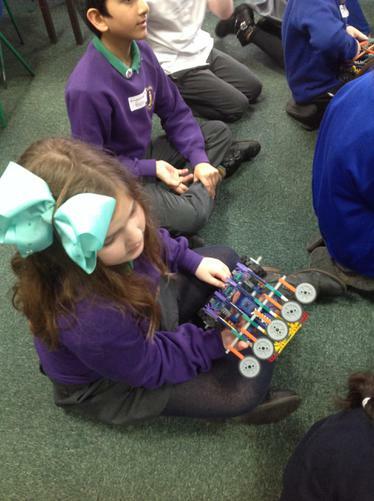 On Monday this week, 6 lucky children from year 4 and 3/4 went on a trip to Hollins Grundy Primary School to take part in a Robotics Day. 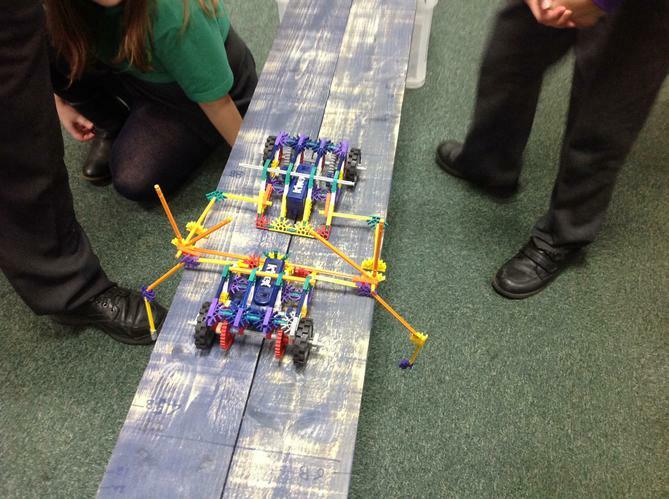 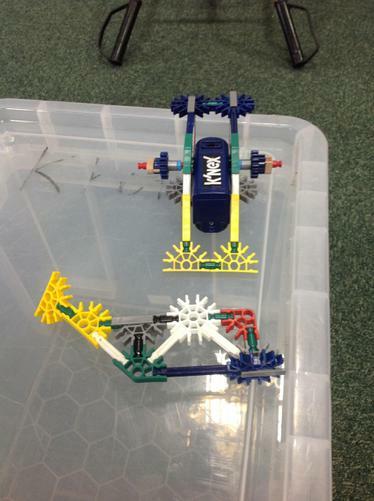 The day involved learning about robots and even creating their own out of K-Nex! 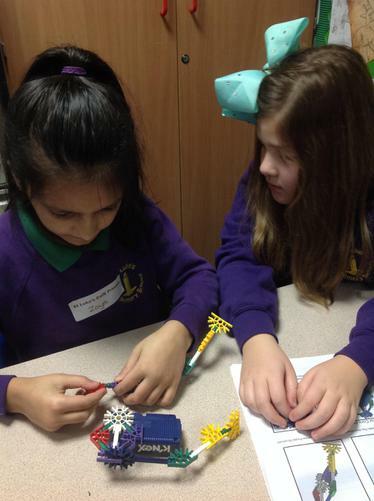 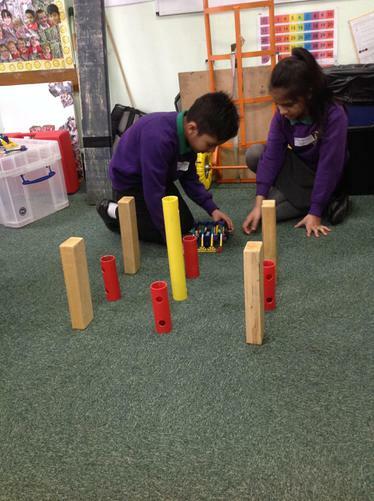 The children had a fantastic day and learned a lot about how robots have developed over time.